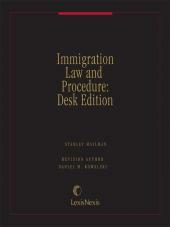 • Serves as an authoritative and comprehensive source for the latest in immigration news, case digests, regulations, and government documents. • Features timely articles by leading experts in the field underscoring the significance of new developments and highlighting their implications for your clients. • Includes reproductions of government documents, including reprints of Federal Register pages, so that you can copy the pages you need and attach them to pleadings or other documents. 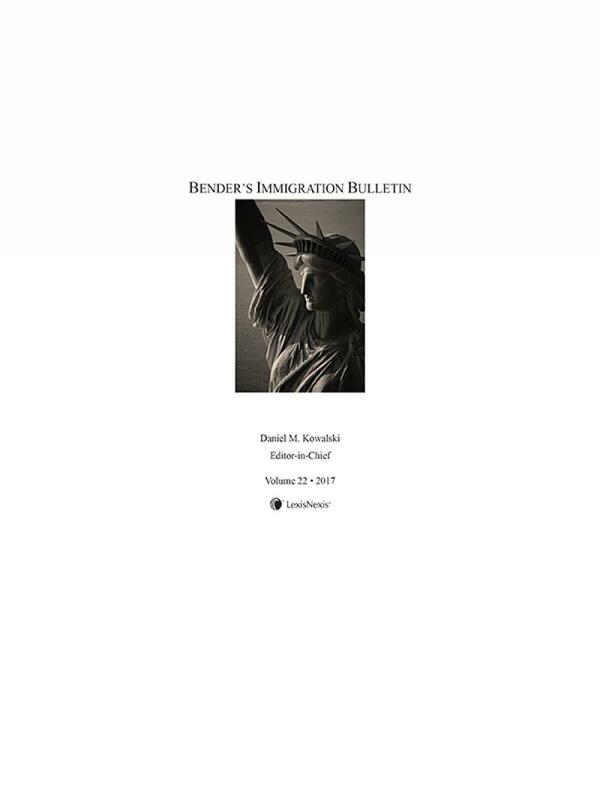 • Whether you represent individual or corporate clients, you'll find Bender's Immigration Bulletin an indispensable research tool. 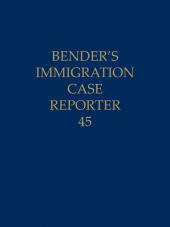 • Bender's Immigration Bulletin is available by stand-alone subscription or at no extra charge with the purchase of Immigration Law and Procedure. 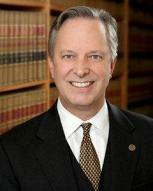 Daniel M. Kowalski has been practicing immigration law exclusively since 1985. 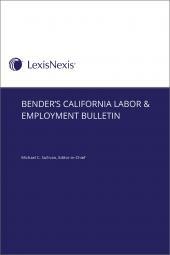 He is the Editorin-in-Chief of the LexisNexis Immigration Law Community. He is also a member of IMMLAW.